The era in which I believe Bitcoin was in it’s infancy (2012 until early 2014) is interesting to look back on, what makes it even more fun is to compare and contrast that era with what’s happening in Ethereum right now. One of the biggest issues a bitcoiner faced in those days was how and where to spend bitcoin in the first place. 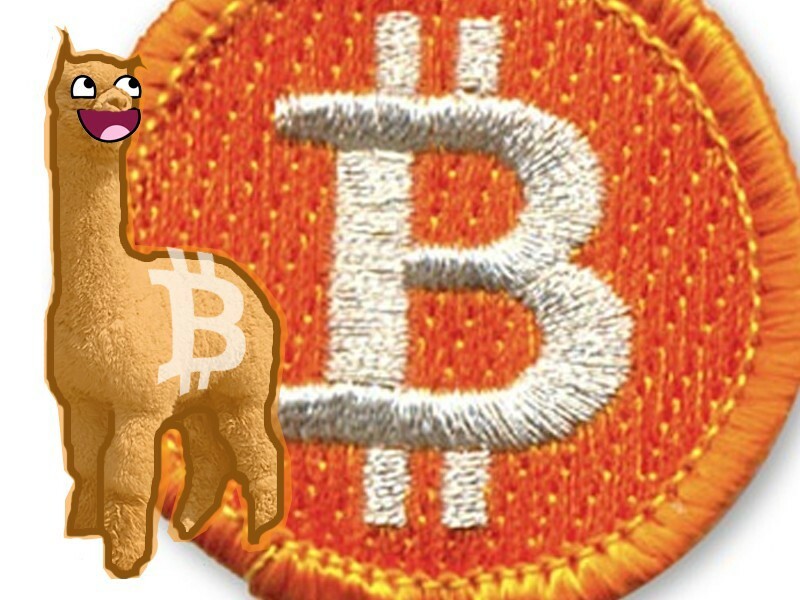 Giants like NewEgg, Dell and Microsoft didn’t come around to accept bitcoin until 2014 and the pickings sure were mighty slim. This 2012 stackexchange post mentions the now infamous “Alpaca Socks” from Grass Hill Alpacas. Hard to believe that just four years ago, it was a massive struggle to find anything outside of the black market to buy with bitcoin! 2014 brought a glut of new products to purchase with bitcoin and one of the easiest way for an ecommerce channel to get press was to accept bitcoin (see 50 Cent, Warner Bros. Records, Microsoft, The Sacramento Kings, etc.). The unfortunate truth to the situation was that increasing the places to use bitcoin did not result in increased usability or a true consumer incentive to use the cryptocurrency. Growth remained steady, but there was no doubt that increasing acceptance would not result in user growth. 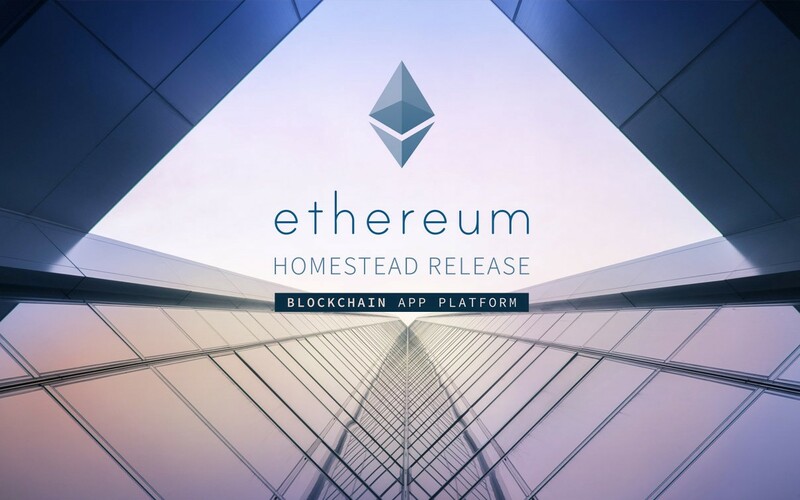 On July 30th, 2015, Ethereum’s live blockchain was launched and Ether became one of many tokens available in the marketplace. Even before this, it seems that many in the bitcoin community (often called bitcoin maximalists) dismissed the idea of Ethereum and many argued that projects developed on the bitcoin platform could do the same as Ethereum. It’s important to note that I have been very open minded to Ethereum as well as any other blockchain platform that shows promise and has been vetted by those in the space that I respect. While Bitcoin is created as an alternative to regular money and is thus a medium of payment transaction and store of value, Ethereum is developed as a platform which facilitates peer-to-peer contracts and applications via its own currency vehicle. While Bitcoin and Ether are both digital currencies, the primary purpose of Ether is not to establish itself as a payment alternative (unlike Bitcoin) but to facilitate and monetize the working of Ethereum to enable developers to build and run distributed applications (ĐApps). Although this distinction seems to be discussed repeatedly, the bitcoin maximalist crowd still haven’t changed their perspective, choosing instead to double-down on the crypto they know and love (for the record, most Ethereum-fans I know love bitcoin too). As we close in on the first year of Ethereum, the difference in the users as well as their actions is drastically different from anything that happened with bitcoin. The main use for Ether thus far is to fund projects built on Ethereum!! It’s fairly easy to notice that, in general, Ethereum community does not go out of their way to ask merchants to accept Ether for their goods & services. A purely anecdotal example is that I cannot name one eCommerce retailer that accepts Ether off the top of my head (I’m sure there are plenty, but I have no idea who they are). As far as I can tell, no darknet markets directly accept ETH, an area where much of bitcoin’s volume is derived from. Ethereum transaction volume is growing steadily without heavy use as a payment mechanism nor use on dark net markets. On May 23rd there were about 43,000 Ether transactions, on the same day about 203,700 Bitcoin transactions occurred. Recognizing the fact that there are no DNMs that direclty accept Ether and few large retailers (ex: Microsoft, Steam, Overstock, NewEgg, Dell) that directly accept Ether, one can conclude that the 43,000 Ether transactions are from trading, shapeshift.io and project investment. To fairly assess this situation, it is true that many bitcoin-network projects raised funds using bitcoin (including Ethereum, which was not a bitcoin-network project). It’s also fair to state that none did so on the same level, nor on the same timeline as those built on Ethereum. The three most successfully funded projects on Ethereum that were mentioned earlier illustrate the community’s willingness (dare I say enthusiastic willingness) to financially support projects that will lead to the growth of the platform as a whole. Augur, DigixDAO and The DAO are all distinctly different, from their target audience to their end goal. One commonality is that all three were mentioned in this recent VentureBeat piece “Blockchain startups make up 20% of largest crowdfunding projects”. /r/ethereum is the center of the Ethereum universe! Bitcoin-related projects and businesses traditionally relied on VC funding to both exist and grow. When VC investment in the space started to slow down at the end of 2015, many new projects failed to get off the ground and businesses counting on additional rounds to stay in business were faced with very hard times. It was around this same time that both projects on Ethereum as well as the community began to slowly gain traction. Augur’s $5.3 Million crowdsale in a very bearish market surprised many upon it’s conclusion. One of which who was surprised was myself, as I had high expectations but felt that the market conditions would greatly hinder our campaign (I was wrong). Following this was all of the huge news and amazing presentations at the Devcon Conference in November 2015 (I wrote a piece about this period here). Fast forward to the past two months…. Digix raising $5.5 Million in under 12 hours shows the current strength of the Ethereum marketplace. The DAO raises an unbelievable amount and potentially becomes one of the most important building blocks for Ethereum’s future. Much is written about the massive amount going into the DAO, but much less is being discussed on how much the Ethereum community understands the importance of future projects to benefit the platform itself. There is a good chance that sometime in the future this community will splinter and become ripped apart by some hot-button issue that everyone is passionate about. But for right now, I’m investing my time and effort into a community that seems to be incredibly self-aware and perceptive of what’s going on around them. Whenever an industry analyst releases a report on the state of the space they seem to get all of the facts and figures correct, but often fail to explain many of the nuances that are equally (or sometime more) important. Living in an era where every facet of a project or business can be analyzed, tested and thoroughly-inspected at every moment has led to what I believe is a blindness to many areas, due to the extreme focus on others. One of the smartest people I know in this space (to keep it vague, he’s currently a part of the Storj.io team) gave me some amazing insight that has stuck with me for a few months now. His belief is that the most important projects right now are those that provide developer tools or help developers in regards to blockchain tech. I believe the person meant “blockchain developers” as that is what the other linked piece is about. Regardless, this number is staggering and further reinforces what my friend at Storj said to me a few months ago. What the aforementioned industry reports fail to mention are essential numbers like the amount of blockchain developers that are currently employed. Without developers, it truly doesn’t matter how great an idea is, how much money a project raised or how influential the founding team is…. If there is no one to build it, all the analysis in the world is meaningless. The future for Ethereum looks very bright and I’m as proud as ever to be a part of the Augur team, in addition to my recent position providing Business Development for Vanbex, an incredible professional services company for blockchain businesses. As far as the industry’s pressing need for developers, there is one particular project that comes to mind and that is Code Valley. While the website and marketing materials are a bit dense, the idea is one that I keep getting drawn to and it intrigues me quite a bit. Incentivizing contributions to open-source projects utilizing a cryptocurrency is something that could improve blockchain projects (as well as others) to a ridiculous degree. Code Valley is just one example of a project that helps developers, I would love for the community and readers to introduce me to any others that are interesting! Tweet me any of these @TonySwish. For my upcoming speaking engagements and recent media appearances please visit my newest update on my site!